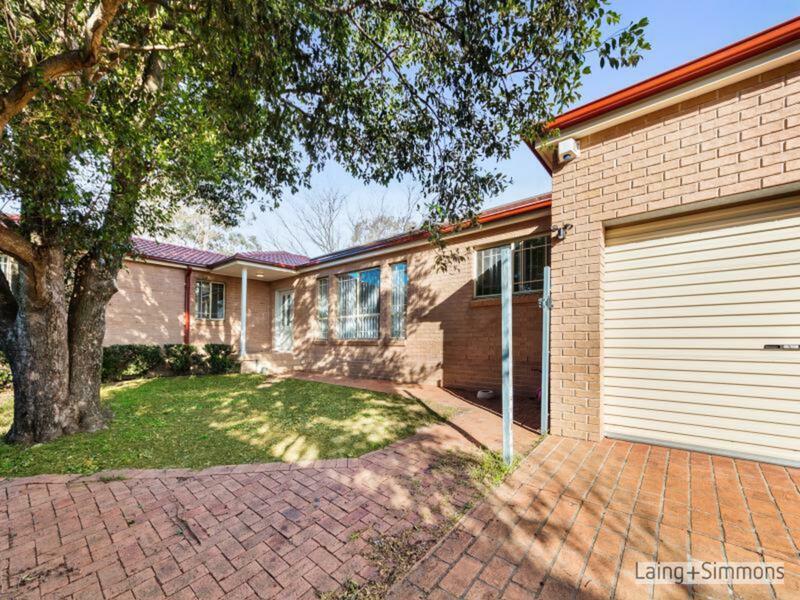 You won’t believe this beautifully presented home could be yours. 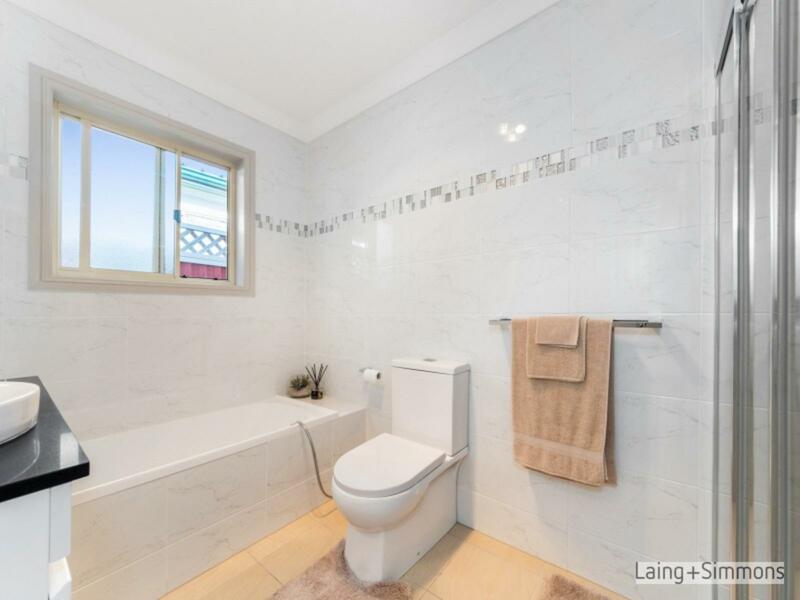 Just like new having been totally renovated from top to bottom and is sure to impress. 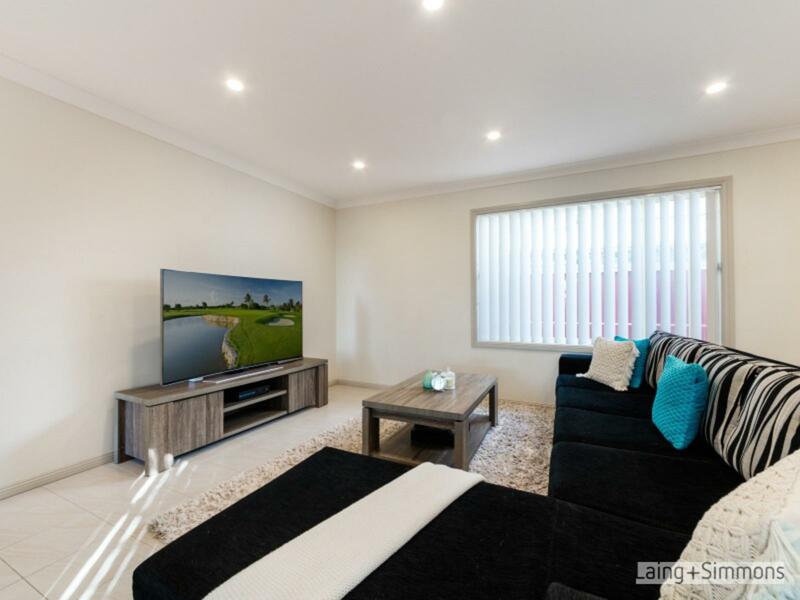 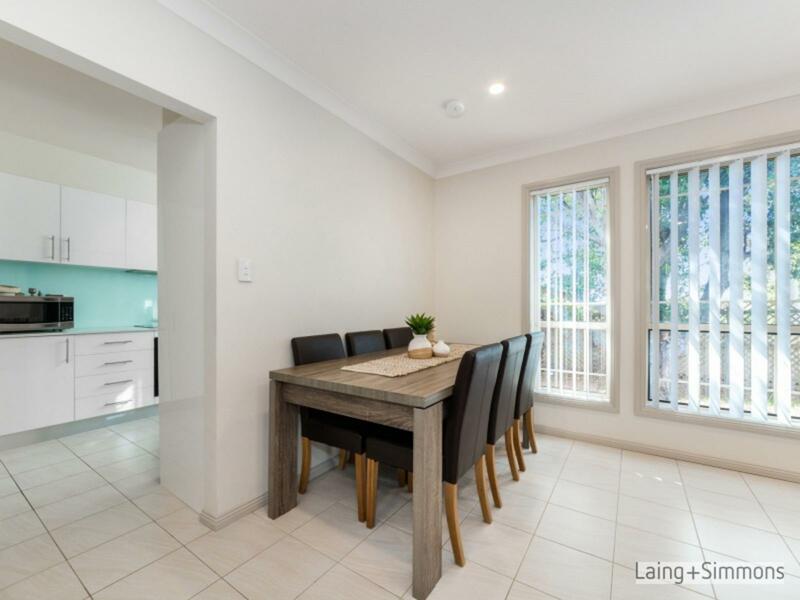 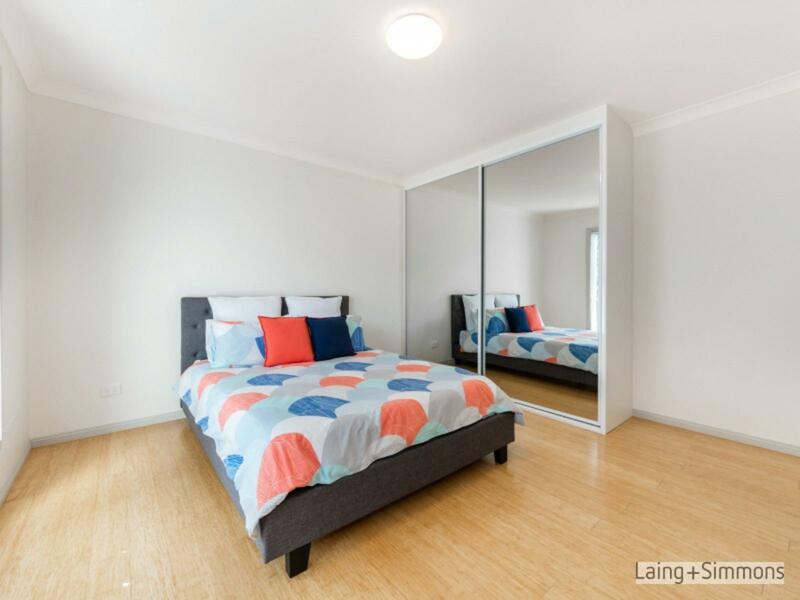 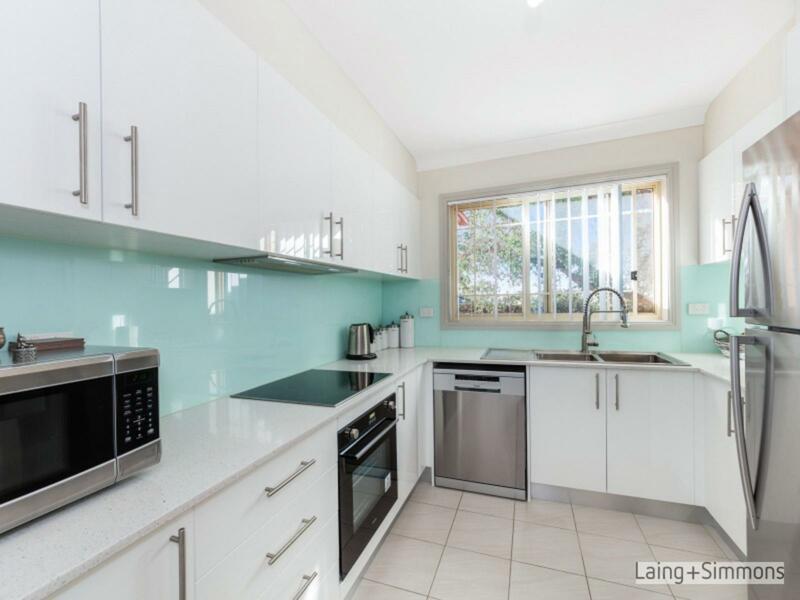 This tiled modern, free standing home is set in a quiet location close to local schools, parks and a short distance to Westmead Hospital and Parramatta CDB along with access to major Roads.